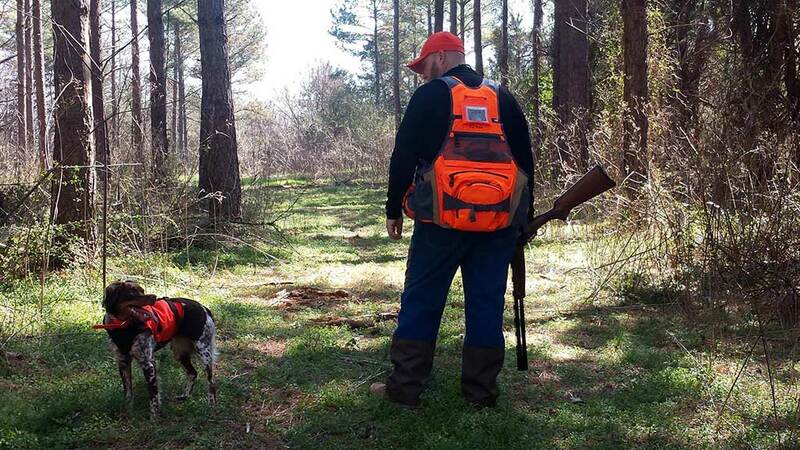 The hunting vest is a vital part of the hunting experience. As the leaves begin to turn, I start loading the old trustworthy blaze orange L.L. 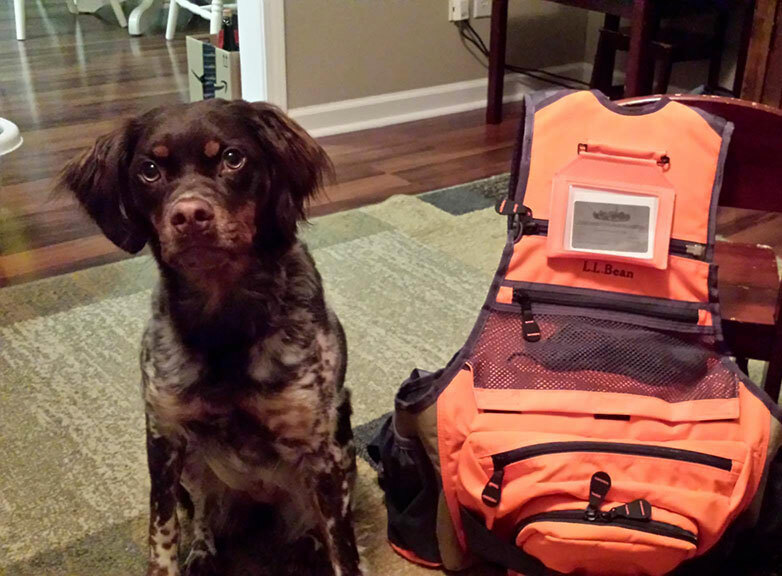 Bean upland vest with all the essentials for the upcoming hunting season. As the leaves begin to turn, I start loading the old trustworthy blaze orange L.L. Bean upland vest with all the essentials for the upcoming hunting season.During this time, I would need to collect and install everything needed for upcoming Quail, Woodcock, and Grouse hunting season. In the planning stage, I start out at the kitchen table with pen and paper making a list of what I may need. My past experiences have been the best teacher for remembering things I have needed and didn’t have in the field such as dog supplies, first aid kits, a small survival kit, safety glasses, earplugs, and hydration bottles. For the next six months, I slowly add something different to the vest after the return of each hunt.I’m the type of hunter that would rather be prepared in the field and not need what I have than to be unprepared in the field and need something. My hunting vest is a vital part of my hunt. The dogs now know that when the vest is out, it’s time to hunt! They identify me wearing the vest with water, snack food, and occasionally the birds harvested.At the end of the year, the dogs and I like to sit outside and take our time reminiscing over the hunting season. Cleaning the vest is a team effort. We like to see what vegetation we have gathered in the bottom corners of the jacket pockets. Pine needles, acorn caps, varieties of leaves, all mixed in with an undeniable cough drop that has collected so much dirt from rolling around in the pocket with spent shotgun shells and juicy fruit gum papers. And last but not least, the feathers are usually last to surface. I love trying to identify the little Penn feathers left behind by birds that were carried in the vest after they were harvested and transported in a legal and ethical manner, by men who hold tight to the freedom of bird hunting traditions with great honour and respect. 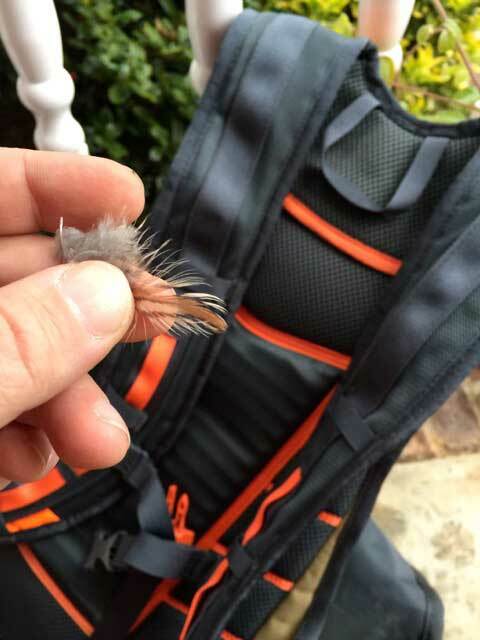 With this being said slow down and enjoy the end of the season by cleaning out your vest. It’s an important part of the hunting experience. Make this a yearly tradition you can share with your wife, children or a new hunter sparking conversation about a sport that is slowly fading away. You never know the outcome; your imagination is the limit. 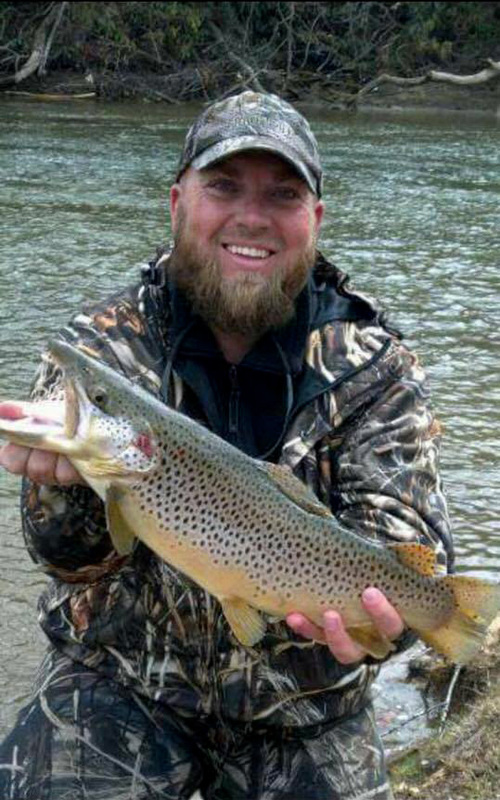 For example, gathering the little feathers floating in the bottom of the bag could easily be turned into a fly that gets cast into the mouth of a big, beautiful, brown trout later this spring. Follow Josh's adventures in Wild Society App, download it now!